An isometric open world action-RPG. Shape shift into a highly customized character! Crush your foes, get loots, build your house and dungeon to challenge other players!. 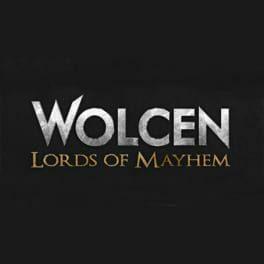 Wolcen: Lords of Mayhem is available from 19.99 to 21.88 from 2 shops.